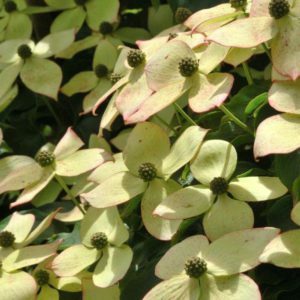 This compact, rounded evergreen shrub is perfect for providing all-year foliage interest in a sunny, well-drained mixed border. 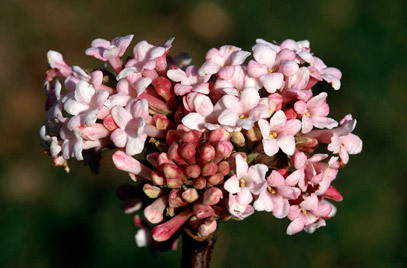 While it sometimes produces honey-scented, dark-purple flowers in late spring and early summer, it’s not a reliable flowerer so is normally planted for its year round foliage rather than its flowers. Protect from cold, drying winds. Tags: evergreen shrub, Pittosporum, Pittsporum, Tom Thumb.